Meghan Markle and Prince Harry reportedly are planning to move out of Kensington Palace in March, ahead of the birth of their first child. News broke late last year that the royal newlyweds were moving out of Nottingham Cottage on the grounds of Kensington Palace where Kate Middleton, Prince William and their three children reside for Frogmore Cottage at Windsor Castle. Plans are reportedly already underway to make the cottage more secure for the soon-to-be royal family with an alleged huge bill for their protection. “The costs of building and security arrangements could balloon to £5 million in the first year,” former royal protection officer Ken Wharfe shared,” per the Mirror UK. Wharfe continued, “There will have to be major reviews of the security surrounding that property, exposed on virtually every side. 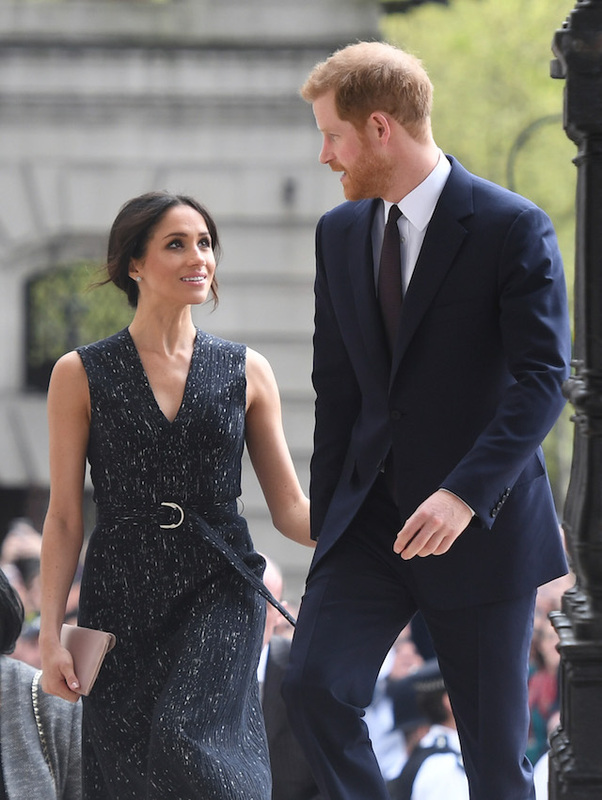 Initial reports about the move only seemed to fuel rumors about an alleged feud between Markle and Middleton, something that has since reportedly been squashed.